Victoria Kuchta Szczepaniak began her violin studies at the Western Springs School of Talent Education at the age of five where she studied with Edward Kreitman and Thomas Wermuth. She received her Bachelor of Music in violin performance at Illinois State University where she studied with Sarah Gentry. While attending ISU, Victoria was a violin I section member of Peoria Symphony Orchestra, and also regularly performed with Opera Illinois. Victoria completed a Master of Music degree in Suzuki Pedagogy from Ithaca College in New York, where she studied with Susan Waterbury and Sanford Reuning. Victoria also performed frequently with the Binghamton Philharmonic and Cayuga Chamber Orchestra while in central New York. Through her development as a violinist, Victoria found a love for music, and has dedicated her life to teaching children Suzuki method violin. 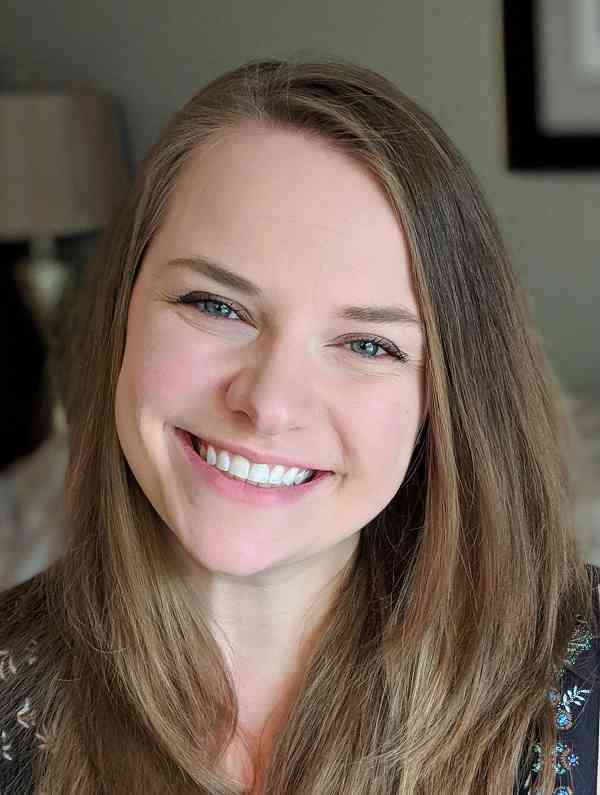 Her interest in teaching started during high school, when she began to give private instruction to many middle school children in the LaGrange, IL area. During the summer of 2003, she was offered an invaluable opportunity to teach for WSSTE as Mr. Kreitman’s teaching assistant, inspiring her to pursue a career in Suzuki pedagogy. For the past decade Victoria has been on violin faculty and Associate Director of the Naperville Suzuki School, developing young children to play the violin and enriching their lives with music education. As a mother of two young children, Victoria is now bringing her passion for this incredible philosophy to infants and toddlers. During 2018, she co-founded Suzuki Early Childhood Chicago, an interactive baby music program using the Suzuki philosophy at its core. SECC is currently offering classes in several locations in the Chicagoland area. In addition to being a dedicated Suzuki violin teacher and early childhood music educator, Victoria performs with Chicago String Progression, the Fox Valley Orchestra, and Sugar Creek Symphony and Song Opera Company.